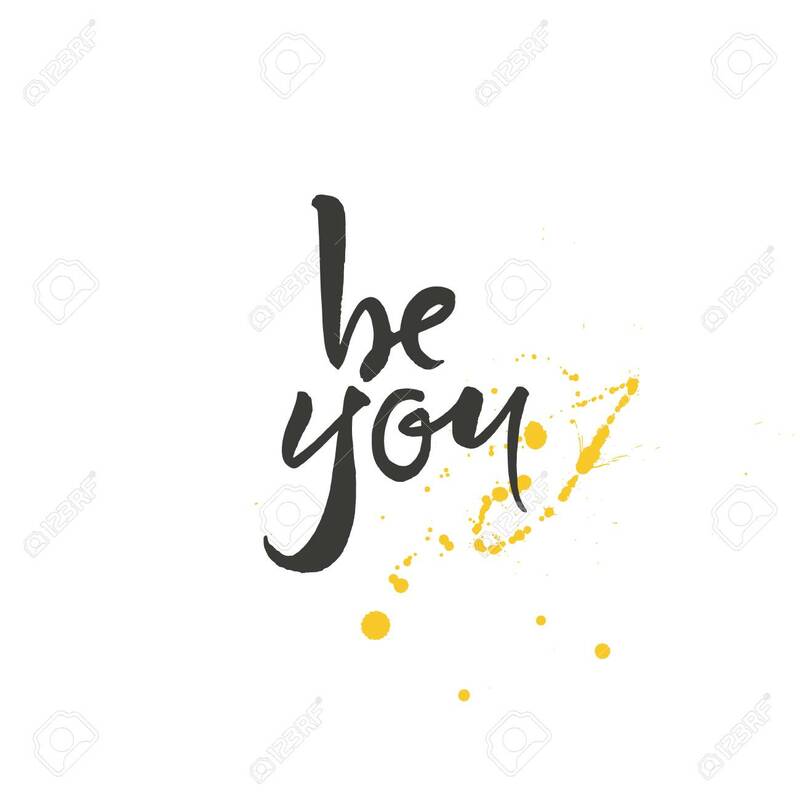 Be You Lettering. Motivation Phrase Of Self-love Royalty Free Cliparts, Vectors, And Stock Illustration. Image 113911812.